Residential security systems allow homeowners to protect valuable assets in their property. Effective deterrents for home burglars include heightened visibility, increased sound, and territorial reinforcements. Homeowners can incorporate better security measures by installing surveillance systems and constructing gates for their estates. Fences or gates are used to restrict access to the property and to define property boundaries. All points of entry, like gates and garage and shed doors, should be closed and locked after use. Ideally, they are protected with a shackle or a disc lock that bolt cutters cannot cut through. Self-closing gates and locks can ensure strangers remain off the property. Windows should have a secondary lock or barrier to prevent burglars from getting in that way. Breakable glass displayed on the exterior of the house can serve as access points. Risk can be reduced with break-resistant glass or the application of security laminates. Criminal acts may be deterred with the simple appearance and presentation of control and protection. Homeowners can display warning signs around their home’s perimeter. These signs warn intruders of the security measures in place to protect the property. Motion lighting can be installed around the property’s perimeter. These offer illumination at night. Timers can be set to turn lights on and off in a random cycle to scare away potential intruders. 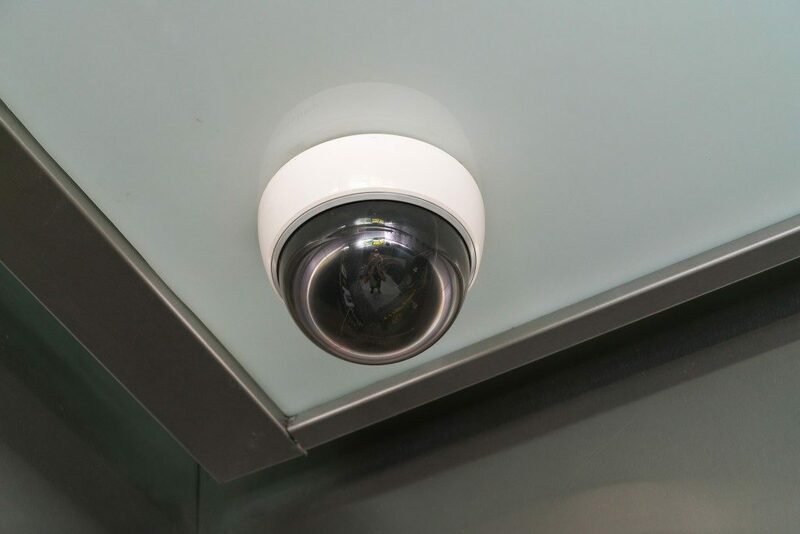 The presence of contact sensors can serve as an efficient deterrent. Potential burglars may decide not to break into a home if these devices look like they may initiate an emergency response. Similarly, home monitoring and surveillance systems can deter crime by creating fear. Burglars may avoid a home where they may be recorded and caught in a crime. 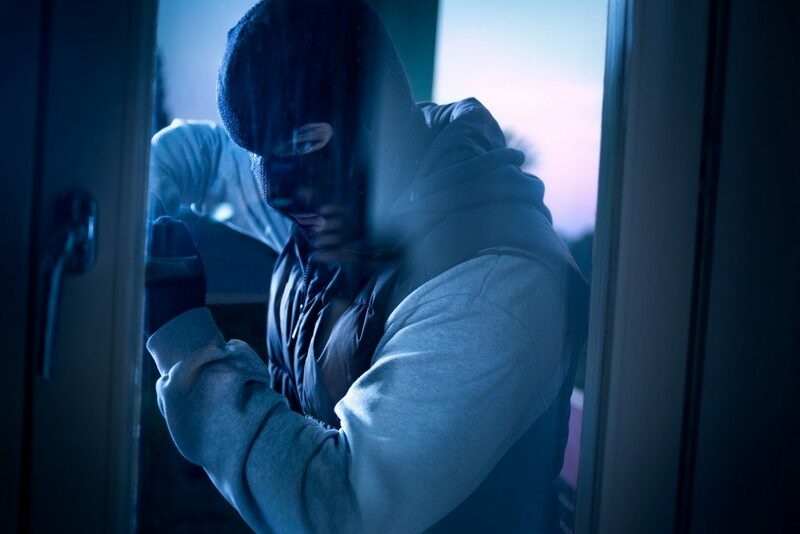 Burglars are less likely to target a home when residents are inside. As such, homeowners should not make it seem like the house is empty when they are away. They can arrange for a neighbor or a friend to take deliveries of mail and newspapers when they are out of town. Similarly, knowledge about a family’s routine or travel plans should not be discussed with strangers. Portable garden items like bicycles, grills, and lawn mowers should be kept in a locked garden or shed when not in use. Otherwise, they should be locked to something immobile. Privacy fences with full protective coverage provide privacy not only to residents but also to burglars. These fences should be see-through or have gapping slats instead. They will enhance visibility and serve as a deterrent for burglars. An effective alarm system notifies a security company and emergency services of any intrusion, fire, or gas leak. Sensors should be installed on doors and on windows as these are points of entry an intruder may sneak through. Emergency services will find it easier to identify a home with a street number that is prominently displayed and visible at night. Homeowners should keep records of the serial numbers of all household electronics. They should also take digital photographs of valuables as a recovery measure in case these items are stolen. Each person in a household should know what to do in an emergency or when a break-in occurs. This includes knowing and being prepared to contact emergency services.